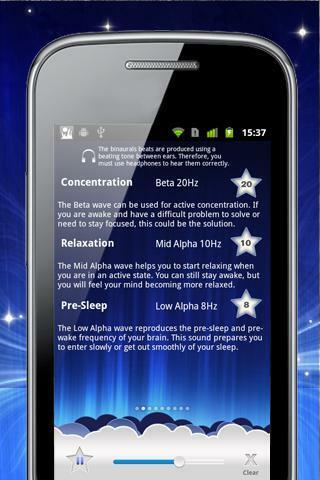 Relax Melodies, the leader in personalized relaxation and sleep assistance, is now available for your Android Phone! No more insomnia for you, tension is a thing of the past at any moment! 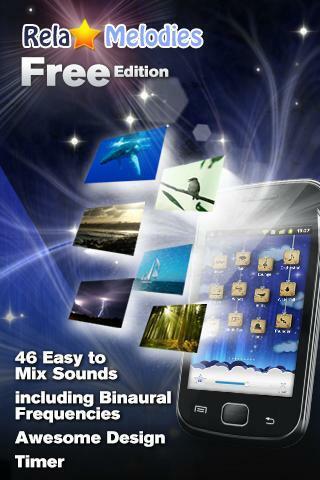 Just custom mix your favorite high quality sounds from a selection of 46, then slip naturally into a relaxed state or a deep, rejuvenating sleep. This is the ultimate relaxation experience and it's super easy to use! 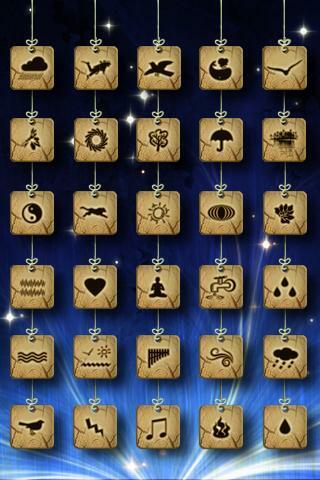 * 46 High quality ambient sounds including 2 binaural beat frequencies for brainwave entrainment. Get the most personalized relaxation experience it’s possible to have. With just a few taps, you can create the exact MELODY that resonates perfectly with you. With ambient and binaural selections, you can choose whether to simply relax or tell your brain that it’s time for sleep. It can even help your baby fall asleep faster! Download it now and become one of the million relaxed users of Relax Melodies. You’re going to love how it will help you relax, meditate and sleep. 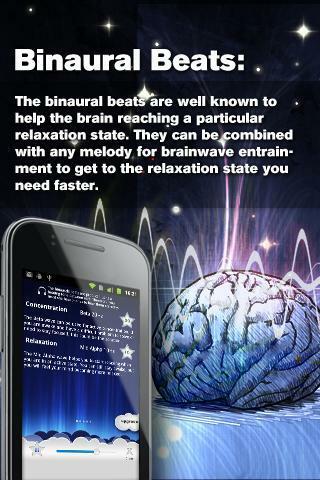 Relax Melodies the outstanding and best sleep aid app with white noise ambience! 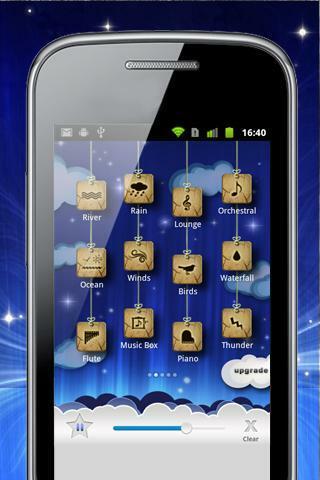 Relax Melodies, the best sleep helper with the highest quality sounds !